Hi, I'm Eduardo Alejandro George, and I'm honored to share my passions of music, personal development, business and love of life with you. The best Attorney Marketing Services help for immigration, Criminal, Bankruptcy and more. Eduardo knows what works and can help you find your passion. Join the mailing list to stay connected and get special invites for webinars, conferences, and yes, maybe an on-line concert or two. 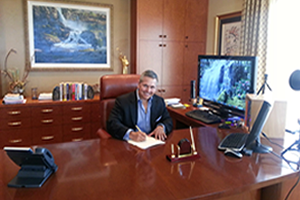 Special opportunities to partner with Eduardo and learn to be in business for yourself, but not by yourself. Enjoy Eduardo's music and inspiring songs from his heart. 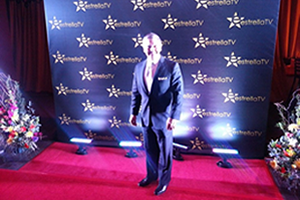 Stay connected and be a part of Eduardo's travels, concerts, webcasts and interviews. 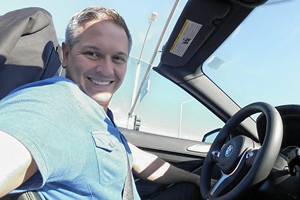 Join Eduardo and be in business for yourself, but not by yourself. 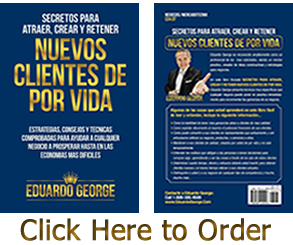 order Eduardo's books and learn how to become a passionate business owner. "Something special is happening and Eduardo is connected to it. It's where dreams come true, a community where love, music and business create a new way of living. Enjoy Eduardo's music and let him share his special knowledge and passion with you." The latest from Eduardo ... Latin America, Europe, North America and also available globally on line and live conferences. One of my best public speaking students, but where did you learn how to sing like that?" "Eduardo takes his passion to profit with a song and a smile. His love for life is contagious. " Eduardo has "That Special Something" everybody wants, and a real pleasure to work with."